To protest a push by the European Parliament to curb palm oil imports from Malaysia – the world’s second-biggest producer of the edible oil, hundreds of local palm oil farmers demonstrated on January 16 in the capital city of Kuala Lumpur. Critics argue the EU’s move could threaten the livelihoods of smallholders, who account for about 40% of Malaysia’s palm oil output. This is because prices will likely fall if supply that would normally go to Europe is left sloshing around the market. As reported by the Reuters news agency, the European Parliament backed a call in April last year for greater vetting of palm and other vegetable oils used in biofuels to prevent the European Union’s renewable transport targets for post-2020 leading to deforestation. “We are protesting [the EU’s call]… as we will lose out,” said Aliasak Ambia, president of the National Association of Smallholders, which has submitted a petition to the EU representative office in Kuala Lumpur in protest of the vote. “Smallholders rely on palm oil income to buy food and send their children to school. We have cultivated palm for decades, (and) it has brought development. 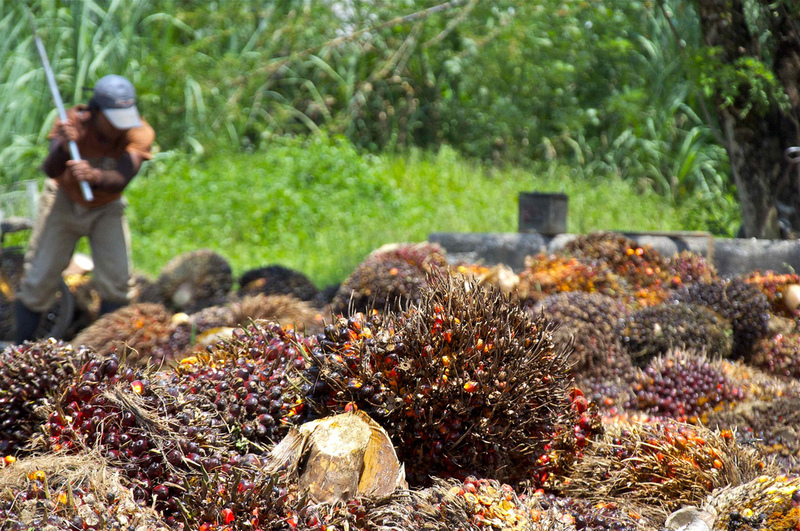 The country is rich because of palm oil,” Aliasak said. The European Parliament is now reviewing and proposing amendments to EU draft targets on biofuels, which will then go before the European Commission and member states. The EU Parliament is set to vote on their position on the move this week before it is discussed again and becomes the law. As reported by Channel News Asia online, Malaysia economist Yeah Kim Leng said that the government can argue for exclusion from the EU ban because most oil palm plantations in Malaysia are converted from land used for other crops such as rubber. He said the country should not be lumped together with others that massively clear forests for plantation when in Sabah and Sarawak, 50% of forests have been gazetted as reserve forests. Europe is Malaysia’s second-largest export market for palm oil, importing 2.06m tonnes in 2017, according to the Malaysian Palm Oil Board. India is top buyer at 2.83m tonnes last year. China ranked third, importing 1.88m.